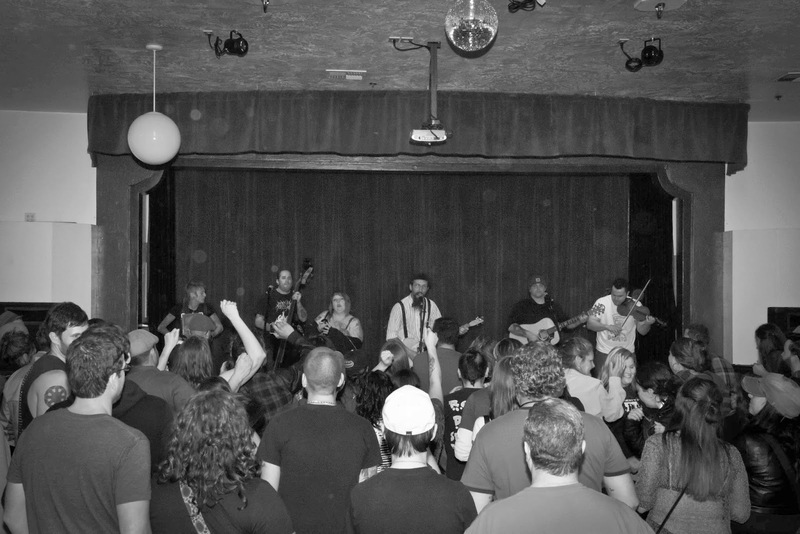 From left to right: Everybody who's anybody at the Ol' Mount'n Due CD release party, showing the Southern Oregon music love after The Legendary Goodtime's opening set. Photo credits: as always, Mr. Steven Riley, unless otherwise noted. A glorious thing happened last Saturday night. After a long winter's nap, the mighty rock n' roll beast awoke from its slumber. Holed up in the Band Cave for months, the beast was busy writing new material, overhauling its merch, upgrading and repairing equipment, adding to its wardrobe.... all in preparation for the Springtime, when it would emerge from the Band Cave to rock faces all over Southern Oregon and beyond. But how can this be right?! It's only February, still the dead of winter! Has the beast awoken too early? Nay! For it received a text message from Ol' Mount'n Due, requesting a hefty rocking of the faces at their CD release party. The beast could not refuse, no matter the time of year, for Ol' Mount'n Due has an Awesomeness that cannot be overstated. Dave, Matt, and Mark, rocking their first live show of 2014. All hibernating beast metaphors aside, The Legendary Goodtimes are back, baby. TLG played a blistering 45 minute set, mostly brand new tunes. After being cooped up for months, the band was excited to get in front of a crowd and feed off their energy once again. It was a massively satisfying and high energy set. Matt, Mark, and Dave were very grateful to all their awesome fans that showed up to support them. Black Ink Breakdown! 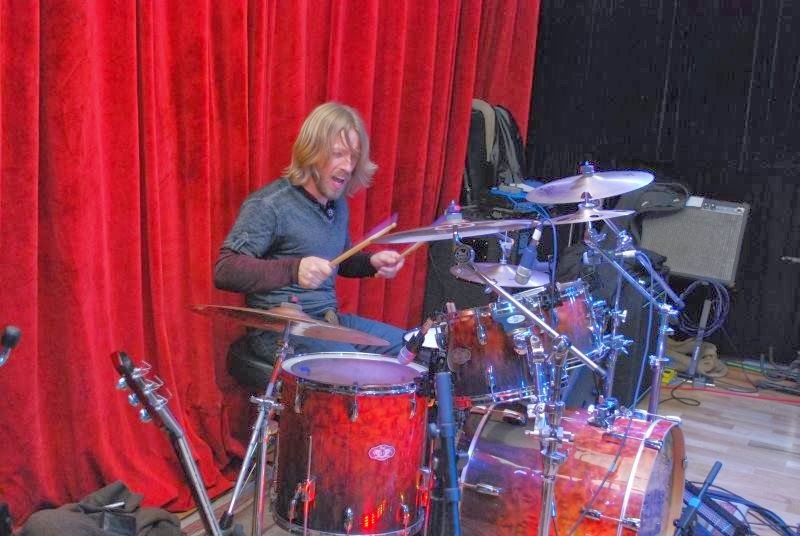 Photo credit here goes to Aaron Andersen, drummer of Surviving the Siege. Delta Halos! Photo credit goes to Jay Rapp, singer/guitarist of Black Ink Breakdown. TLG was honored to share the stage with a few excellent acts. Black Ink Breakdown, one of TLG's favorite Southern Oregon bands, played an excellent set that included some new original tunes. 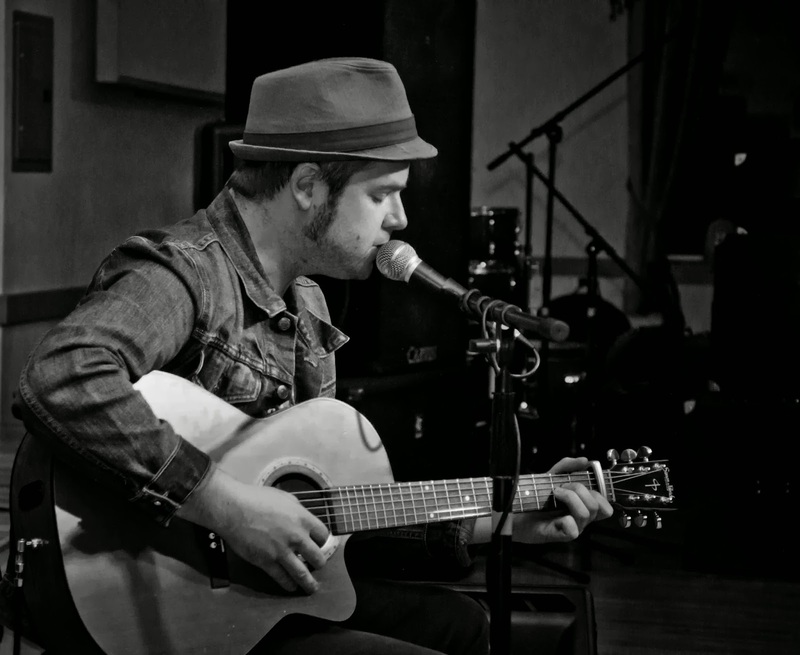 Medford's own Delta Halos (aka Kyle Cregan) laid down the mellow acoustic soul vibe, and Acousta Noir from Roseburg brought a one-man band folk show into the mix. Ol' Mount'n Due! Photo credit to Jay of Black Ink. Let there be no doubt who the star of the evening was: Ol' Mount'n Due killed it. KILLED IT. Everyone in the room was there to support this amazing Medford band and their new album. The love was definitely in the air, and on the dance floor. TLG was proud to support one of Southern Oregon's finest, and honored to open the evening. 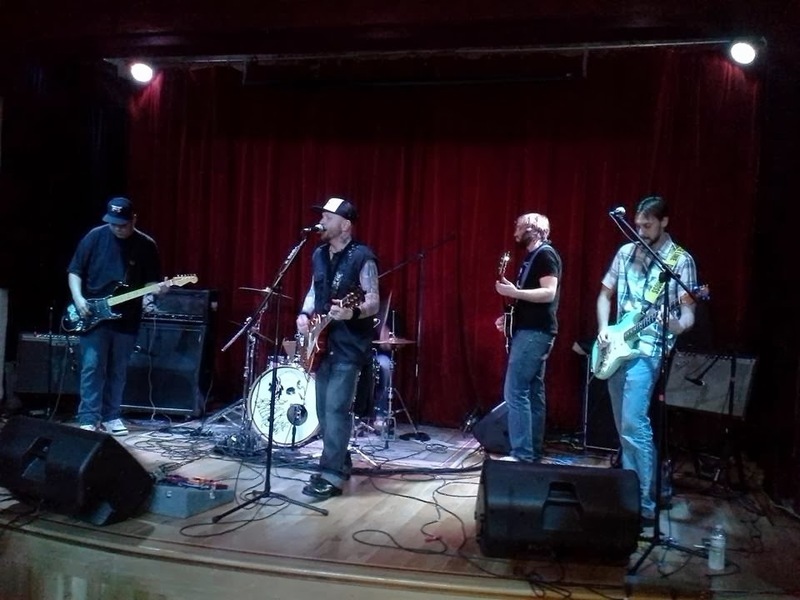 Stay tuned, because The Legendary Goodtimes have lots of shows coming up (checkout our Reverbnation page for a complete list) and some other surprises as well.